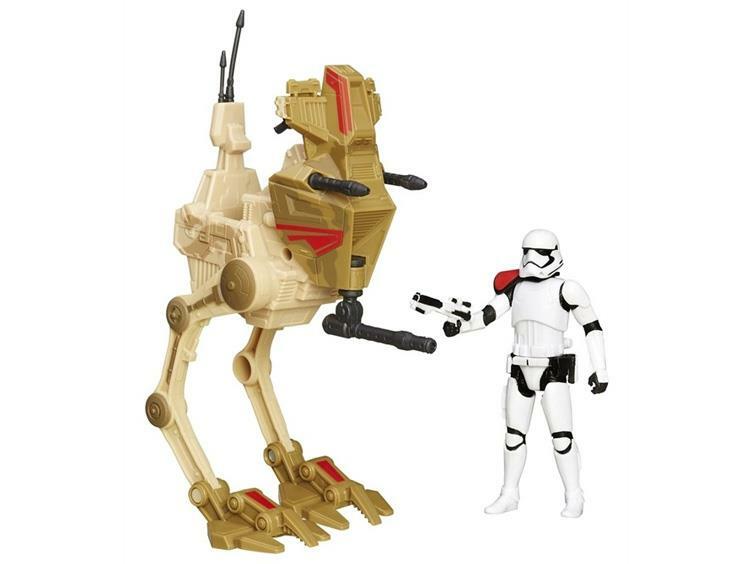 Crush the resistance in the desert with the Star Wars The Force Awakens Desert Assault Walker with First Order Stormtrooper Officer! 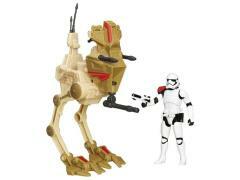 This fantastic boxed set brings you a 3 3/4-inch scale action figure and a vehicle. Your army won't be complete until you add this awesome armored officer and his ride to your squadron!